What does it take to be a successful pizzeria? In the pizza industry, times are changing quickly. We covered some of these movements in our 2017 pizza trends article, but we wanted a deeper understanding of where the industry is going. Who better to ask than a man who has dedicated his professional life to creating some of the best pizza in Boston? Jeff Pond, Executive Chef at Area Four, gave his input on the state of the pizza industry in 2017. Pond also relived how he got started in the restaurant industry, and, after working for legendary restaurateur Barbara Lynch, helped to create Area Four. Jeff's entire interview can be heard in the latest episode of The Garnish Podcast, but you can also read on for some of the key takeaways from his chat with the Toast team. Want to get started in the pizza industry? Start now – don't wait! Pond started young, waiting tables at a retirement home at age 15 and working at a local pub through college. After graduating, he decided to leave behind his learned trade of family therapy and follow a path with more spirit. "The restaurant has a ton of spirit," Pond said. With that fuel, he moved to Boston, went to culinary school, and eventually got a gig working for Barbara Lynch. Since culinary school is getting more and more expensive, the best way someone can get into the pizza business – or, more generally, restaurants – is to get experience, according to Pond. "Work with somebody still using really good techniques [who] takes a lot of pride in what they do," Pond says. Pond himself went to culinary school, and, despite its rising costs, it can offer some benefits. Learn more about the culinary school debate here. Today, Pond makes some of Boston's most loved pizza, and his success exists largely because he was first. 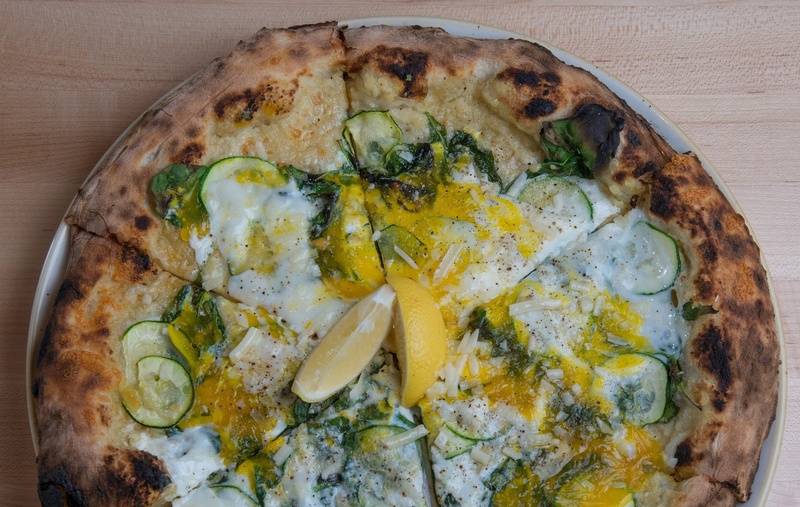 "We were fortunate enough to be a little ahead of the curve in the pizza scene," explains Pond. Now, however, "there’s a lot of competition out there." "To me, pizza’s only as good as they guy who’s makin’ it," Pond says, speaking to the necessity for quality in ingredients, to cooking, to delivery. Trying to run a successful pizzeria? Remember, churning out as many pies as humanly possible as quickly as possible may not be the recipe for a successful pizzeria. 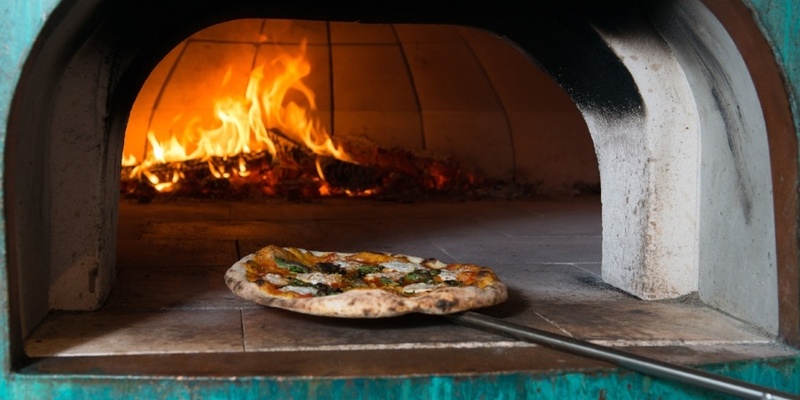 Focusing on quality is an unbeatable differentiator for pizzerias in a sea of competition. Whether it's delivered, taken to go, or eaten in the restaurant, pizza is best when it's enjoyed by all. Understanding the communal aspect of pizza is essential for any pizzeria. Pizza has always been a cuisine to be appreciated as well as enjoyed. As restaurants become less shirt-and-tie and more relaxed, Jeff thinks pizzerias are well-suited to succeed. "Years ago, in restaurants, it was white table cloths and it was fancy. I think people lost interest in that for a lot of reasons. Jobs in general became much more stressful and I don’t think people wanted to leave their tie on to go out to eat, and I think the change in age in people who are working today and their desires drove the industry in a certain direction as well. I just think people wanted a relaxed environment." Any successful restaurateur understands the need to invest in reliable and innovative restaurant technology. At Area Four, Jeff grew tired of antiquated point of sale systems and decided to use Toast as his pizza POS. "The POS is the heart of the restaurant," says Jeff. "Financially, Toast makes a lot of sense." 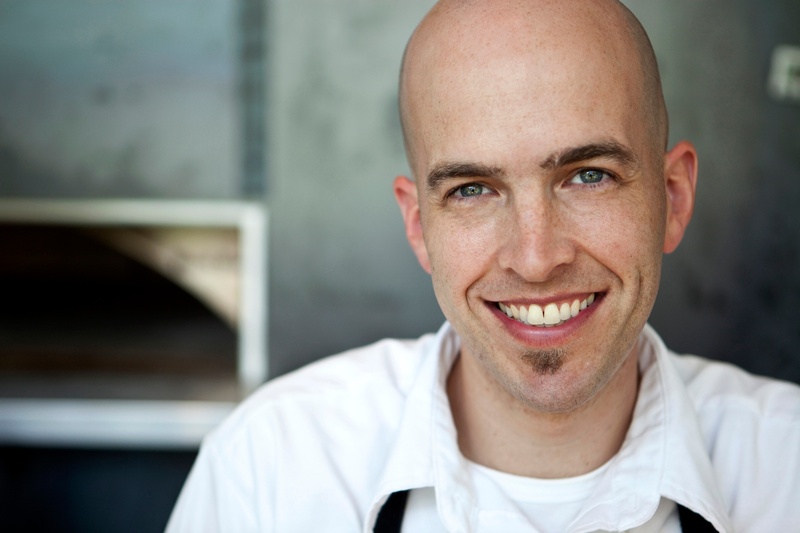 Jeff Pond is the Executive Chef and partner of Boston's Area Four restaurant group and has worked in No. 9 Park with the legendary Barbara Lynch. Jeff was named Chef de Cuisine at Southborough’s award-winning Tomasso Trattoria & Enoteca, where he was responsible for their scratch bread program and pastry department. He also helped open the restaurant’s neighboring retail operation, Panzano Provviste e Vino. Click below to hear Jeff's story of restaurant success! Curious what else is next for pizzerias and how to get a start in the industry? 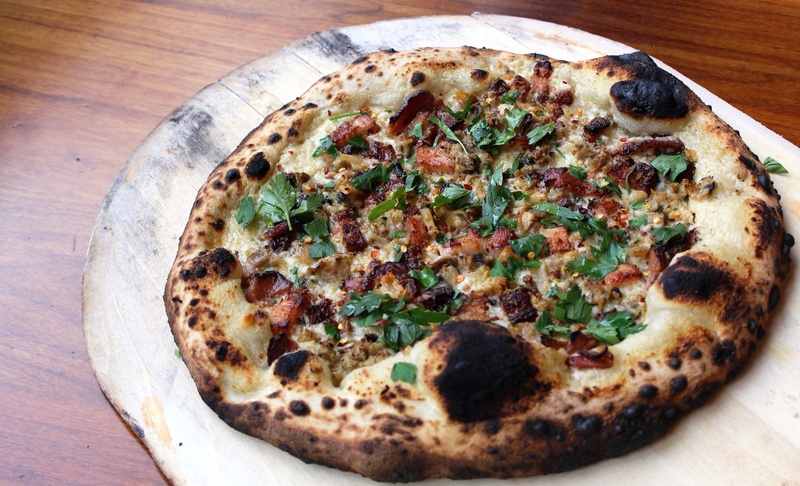 Check out our interview with accomplished pizza chef Jeff Pond on The Garnish!